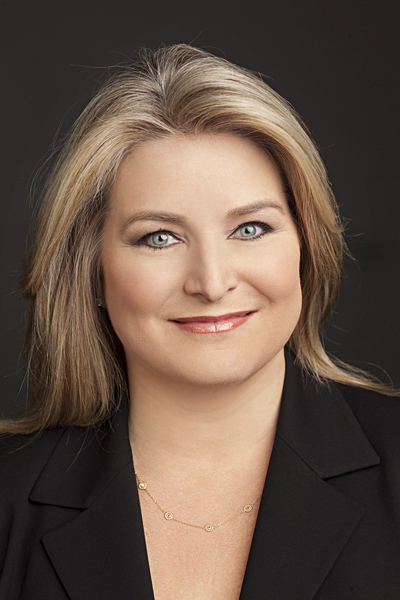 Cruise Lines International Association (CLIA) has tapped Kelly Craighead as President and Chief Executive Officer effective January 1, 2019. As the first Executive Director of the National Travel & Tourism Office, Kelly led initiatives that generated over $250 billion annually from International visitors to the U.S. while also representing the United States internationally. Kelly remains active in global tourism efforts and is engaged with several international organizations focused on advancing travel and tourism priorities. “I am extremely pleased that Kelly will be joining CLIA to support the global cruise industry during this golden age of cruising,” said Arnold Donald, Global CLIA Chairman and President & CEO of Carnival Corporation & PLC. “Her extensive experience in the hospitality and travel industries, combined with her leadership skills and passion for results, are second to none. In the role of President and CEO, Craighead will direct CLIA’s global team to continue to unify, represent, advocate and promote the common interests of the organization’s members and the global cruise industry. Among her top priorities will be to continue to share the tremendous value and excitement of cruise travel – making it the best holiday or vacation choice for every traveller around the world. “Demand for cruising is exhibiting strong growth, making the cruise industry a critical partner to localities, regions and nations around the world,” said Craighead.